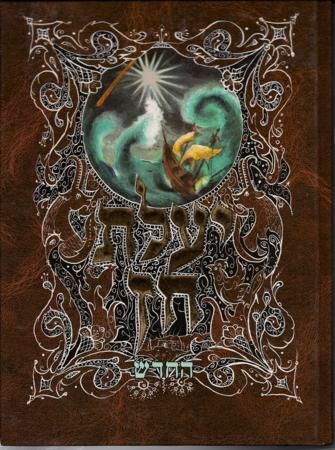 Author: Originally authored by Rabbi Shmuel Horowitz., edited and revised by Rabbi Yitzchak Bezason Description: an entire sefer dedicated to the first lesson in Likkutei Moharan. Contains all classical commentaries plus many additions to the original sefer. Printed in huge block lettering, two columns and a beautiful binding. Publishing Data: Tel Aviv 2005 14" x 10" HB 240 pp without nekudos.